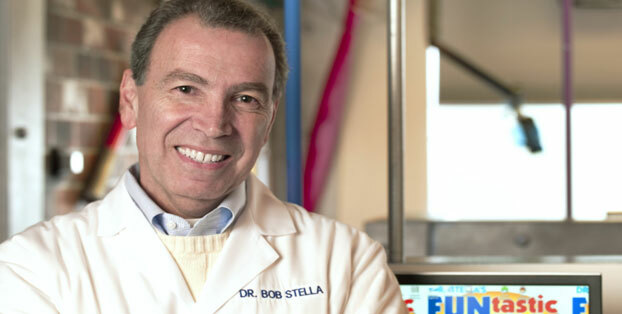 Dr. Stella has been improving kids’ smiles for over 30 years! He has performed all aspects of children’s dentistry and orthodontics during his career. Dr. Stella is the creator of Dr. Stella’s FUNtastic Dental & Orthodontics “Dental Theme Park”. He has spent significant time and effort to develop the FUNtastic approach to pediatric dentistry, a Fun, Pain-FREE, Anxiety-FREE dental office environment, that makes it fun for kids to visit the dentist and ask to come back, and has recently expanded his practice to include a FUNtastic Braces department.